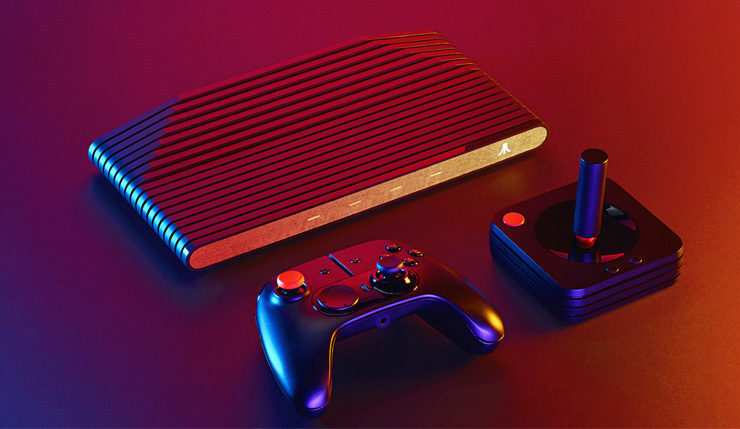 Atari’s New Console Is Completely Different From Any Other Console And That Could Be It’s Selling Point. 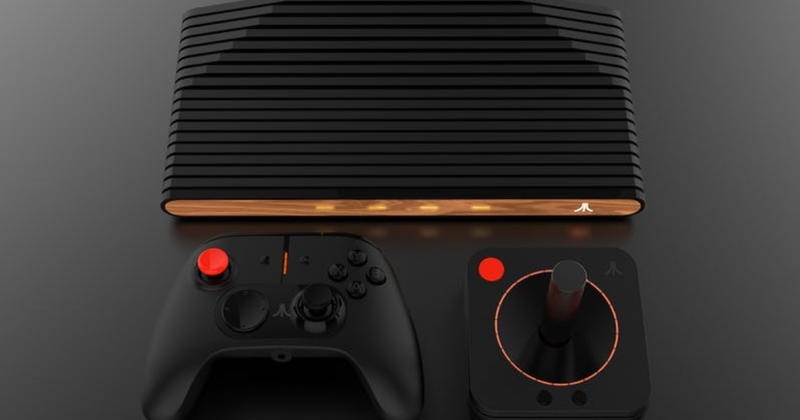 The Atari VCS had opened for preorders on May 30 but we still have a few doubts and uncertainty regarding Atari’s video game console. 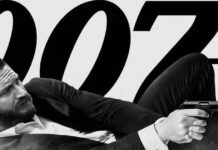 The system is not like any other gaming consoles and it will be experimenting and is trying something new. While a lot of people have compared VCS to consoles like NES Classic Edition, this is not the case. The device is all set to come with more than 100 classic titles, but this is only one part. Atari had said that the console is “retro-inspired,” and this is why it is launching with a one-button joystick. 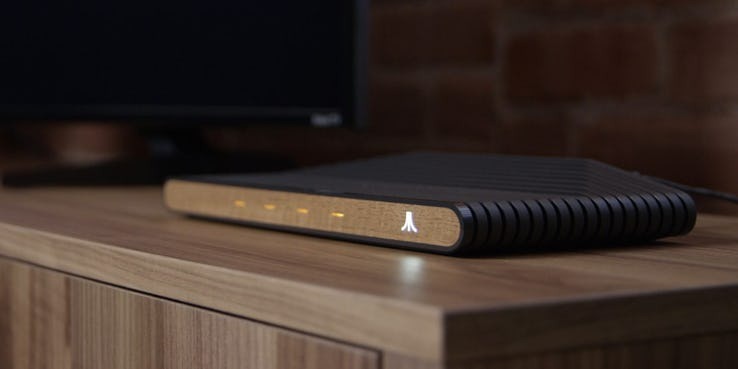 Atari is trying to leverage the players’ nostalgia and the VCS is built with an AMD processor and is all set to support 4K resolution and HDR. 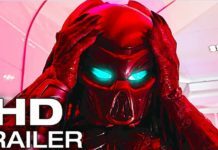 They said that “a full range of popular modern titles” is available by the launch, even though we are yet to see what this will entail. Atari is also using the Linux operating system and all the users can install compatible games. A huge part of the retro-inspired products are pretty cheap and this cannot be said about the VCS. The experimentation may lead the way for a new kind of console. A lot of these questions have to be answered before the Atari gets people beyond the enthusiasts to fork almost $200 for this mysterious console.